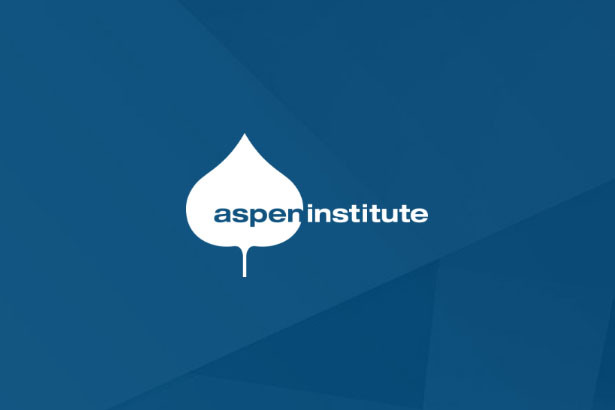 This publication by the Aspen Institute Workforce Strategies Initiative shares research from site visits conducted to construction pre-apprenticeship programs in Baltimore, Hartford, Milwaukee and Portland (OR). Findings from the site visits, which included interviews and focus groups with pre-apprenticeship program staff, public officials, philanthropic leaders, construction industry leaders and employers, and pre-apprenticeship participants, showed programs in these cities to be of high value to workers, employers and other stakeholders in the their regional construction labor market. The publication reviews how programs target a variety of education and employment outcomes for workers and use industry networks and staff expertise in order to meet a wide range of worker and employer needs in the construction industry. 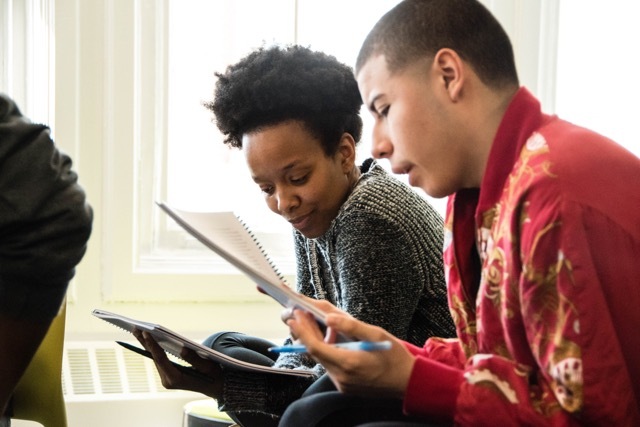 WSI also makes several recommendations about how pre-apprenticeship programs could be better supported to help their participants achieve outcomes that are aligned with participants’ interests and needs as well as the realities of the labor market. 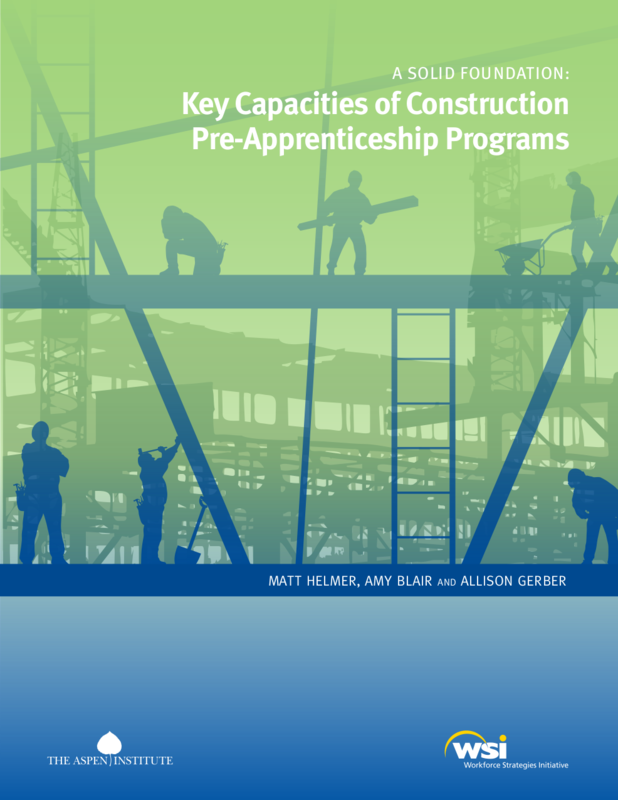 This research was supported by the Annie E. Casey Foundation as part of a project investigating how pre-apprenticeship programs are used to train low-income and disadvantaged adults for careers in construction.